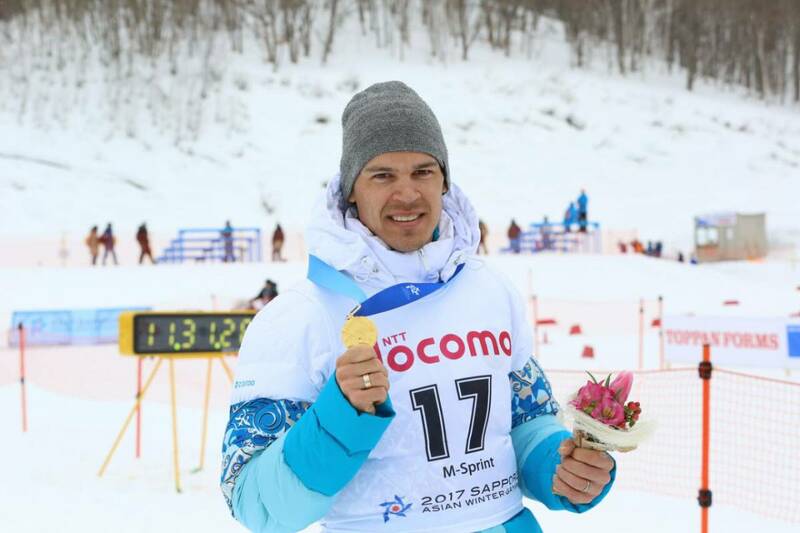 Today in Japanese Sapporo Kazakhstani biathletes won two medals in 10 km sprint, Kazinform reports. Savitsky's medal became second gold for the national team. Another Kazakhstani Vassily Podkorytov came second. Currently team Kazakhstan occupies fourth place medal standings with 2 gold, 4 silver and 4 bronze medals. Kazakhstan is represented in six sports: curling, skiing, hockey, snowboarding, skating and short track.